The softball team huddles together for a pregame talk before their games against Leavenworth High School on March 27. 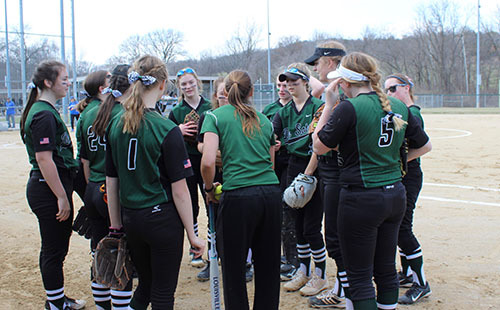 The De Soto High School softball team recently kicked off its season at Leavenworth High School on March 27, capturing a win in the first game of the season. 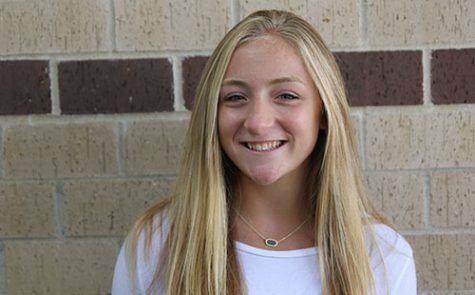 Although the team fell to LHS in the second game of of the night, the win was thought to be a great result for the team, according to sophomore pitcher Ella Boxx. Heach coach Junelle Woolery agreed and was proud of the team’s positivity through both games. “At Leavenworth, we played really well and won our first game. 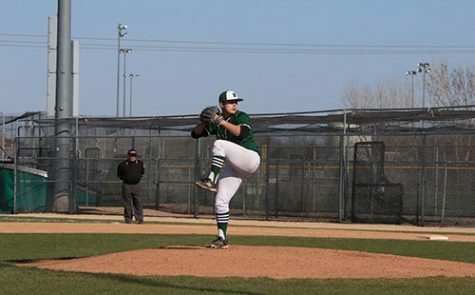 In the second game, we just couldn’t get our bats going against a pitcher who was a little bit better [than the first], and we couldn’t quite adjust to that, but we stayed really positive,” Woolery said. Most recently after the Leavenworth game, the team battled Shawnee Heights High School, the two-time defending State champions, and Gardner Edgerton High School. The team collected losses versus Shawnee Heights and Gardner, but Boxx feels that the their losses don’t necessarily determine the rest of the season. “Most people don’t have a lot of confidence in the softball team due to the amount of games we have won versus lost, but I think we have a ton of potential to have an awesome team,” Boxx said. Woolery feels that the team will encounter more challenging opponents in the future, in addition to already having competed against GEHS and SHHS. 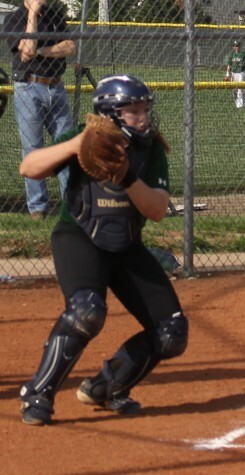 Despite the challenges the team has encountered, and will encounter in the future, Boxx feels that transferring to DHS and playing for the softball team has been a great change in environment from her previous school. 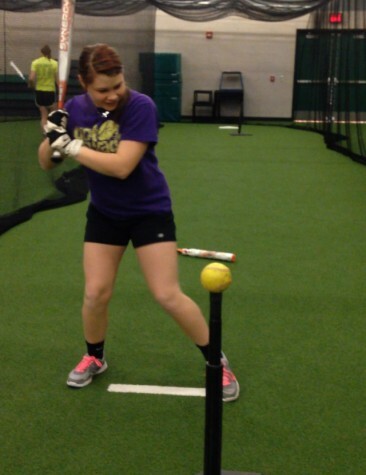 The DHS girls’ softball team next travels to Seaman High School to play the Vikings on April 5.